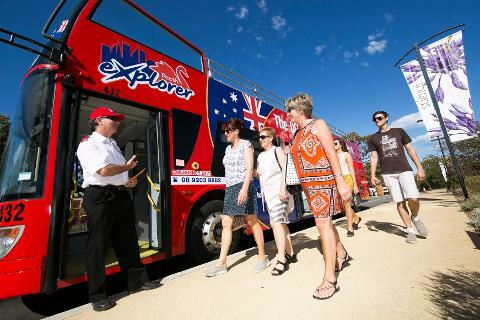 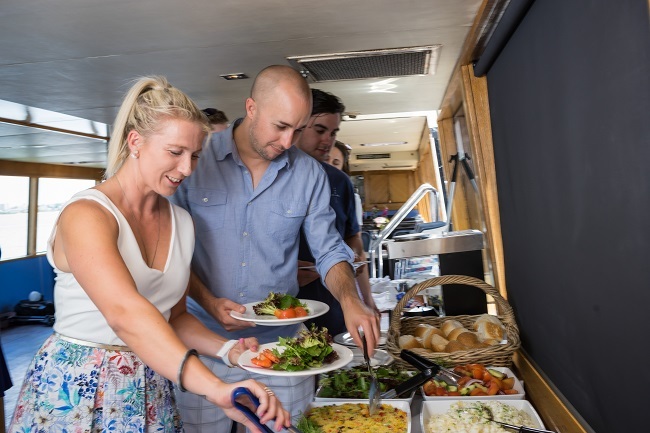 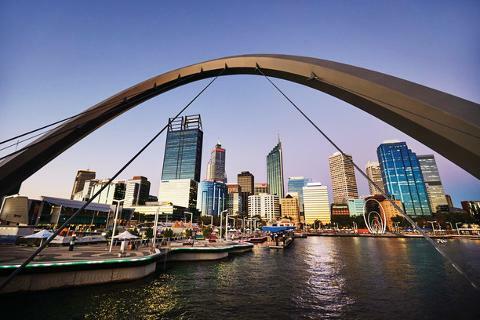 See the sights of Perth & Kings Park on Perth Explorers bus tour, a return Swan River cruise between Perth & Fremantle with a delicious lunch served on board and a tour around Fremantle on the Fremantle Tram. 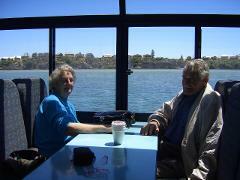 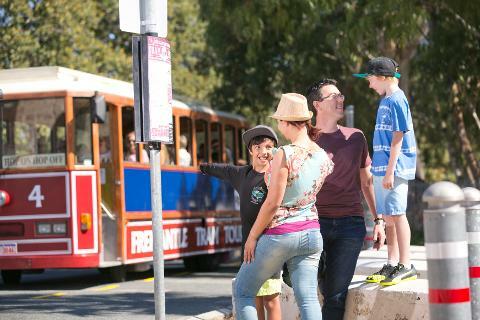 Fremantle Trams will meet the boat and tour you around the fascinating port city. 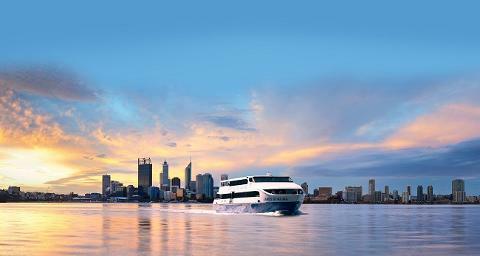 Return on the 12.45pm cruise back to Perth and enjoy a delicious buffet lunch, including a glass of wine.